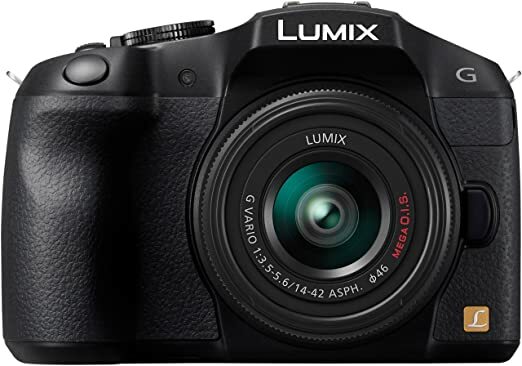 Hybrid Camera Revolution: New Panasonic G6 closeout price - down to $369! New Panasonic G6 closeout price - down to $369! Now that the new 4K Panasonic G7 is shipping, we are starting to see some insanely low closeout prices on the still-terrific Panasonic G6. As of this post, a brand new Panasonic G6 with the 14-42mm kit lens is $368.98 from 100% positive feedback eBay seller jboverstock . There are only three left at this price, so if you want one, you should pull the trigger now.